Memory card file recovery software is an easy to use application designed to recover lost or deleted files and folders including saved photographs, music files, text documents and other similar files and folders from all types of digital media card storage. The software is compatible with major memory card devices including SDHC Card, Compact Flash, SD Cards, Multimedia card and other similar digital storage devices. Simply insert your memory card into the USB card reader and run the recovery software to rescue your data to the safe location. Don’t miss this easiest opportunity to retrieve those once in a lifetime moments you thought were lost forever! Supports all types of Memory Cards like Mini SD, Compact Flash, Micro SD, TransFlash, XD, MMC+, Pro Duo, MMC Mobile, PSP Memory generally used in all type of devices including Mobile Phones, Cameras, Portable Flash Memory Devices, MP3/MP4 Players, Digital Audio Players, Portable Media Players, Gaming Devices etc. Software thoroughly scans the media at a lowest level to recover deleted files and display them to you. It works with all type of commonly used devices where your media appear as a drive letter on your PC. Compatible with all major memory card brands including SanDisk, Olympus in all capacity 128MB, 256MB, 512MB, 1GB, 2GB etc. 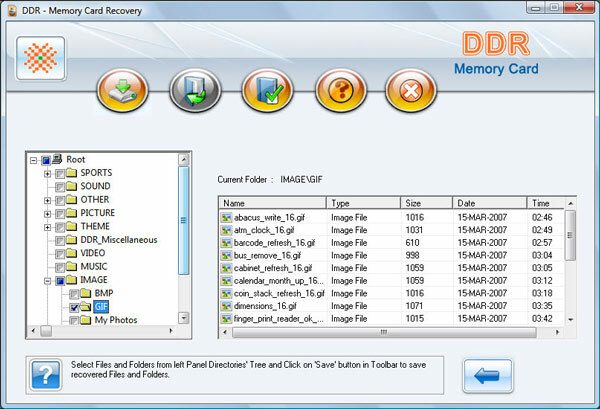 Memory card file recovery software is fast, easy and does not require any technical skill for the recovery process. Software supports all major memory cards for your lost data recovery. 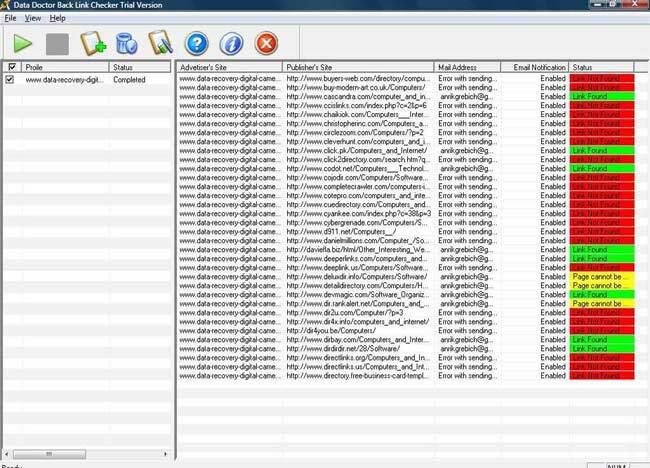 Recovers all files and folders saved in various file formats including gif, bmp, wav, jpeg, midi etc. Data retrieval support for USB storage multimedia including compact flash, sD picture card, MMC card etc. Recover data when error message “Drive not formatted” message is displayed while accessing your memory card in My Computer. Support memory card in all major capacity. Software supports all major USB memory card readers. Preview recovered files before the actual recovery.